Upper lip hair is usually an unwanted and sometimes embarrassing nuisance, which is faced by many ladies at various times of life. Deciding which to choose can be tricky, but ultimately comes down to personal preference (and available funds!). 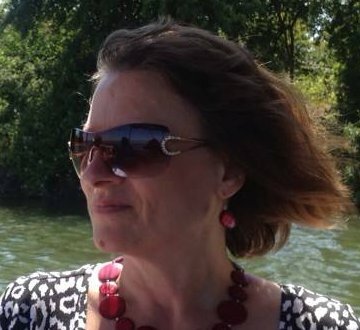 My aim is simply to point out the relative merits of each method and make recommendations for best products based on our research. Shaving is the most obvious, simplest, pain-free method. It is inexpensive, convenient and quick and easy to do for yourself, at home. The major downsides of shaving are that it usually needs to be repeated daily and can lead to a "shadow" ​especially if you have dark hair, as the hair is only cut at the skin's surface. You have yet another choice to make if you go for wet shaving, namely do you go for disposables, cartridge razors or double edged safety razors? 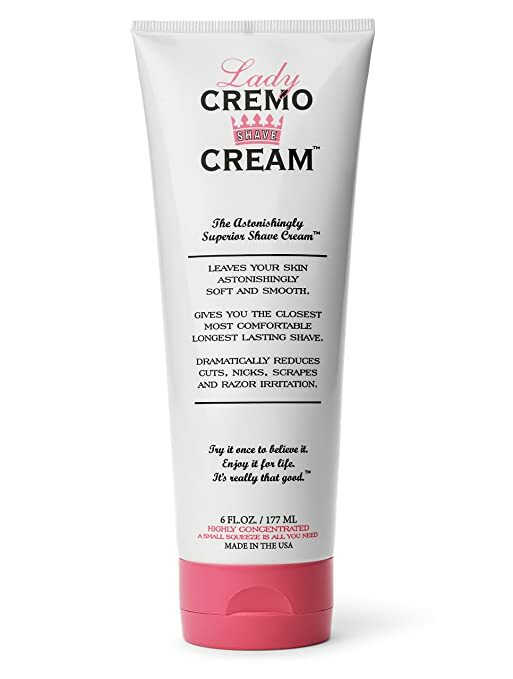 Specifically formulated for sensitive, easily irritated skin prone to razor bumps. Rehydrates the skin to reduce dryness, for a smooth, close shave. Great if you are on a tight on a budget. Highly concentrated, rich, moisturizing shaving cream to make the blade glide effortlessly over the skin, leaving it soft and smooth. Very little required at a time, so long-lasting tube. 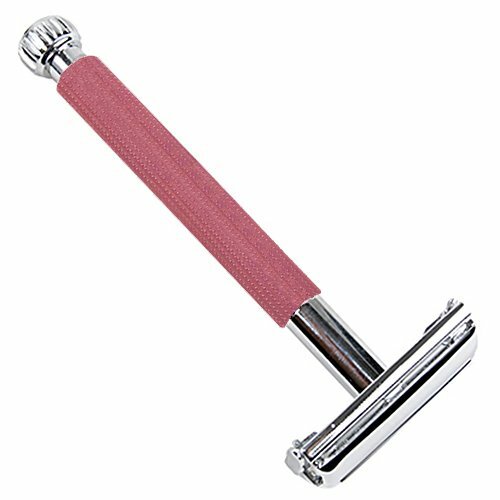 The pack includes 1 enhanced grip razor handle and 2 razor blade refills. 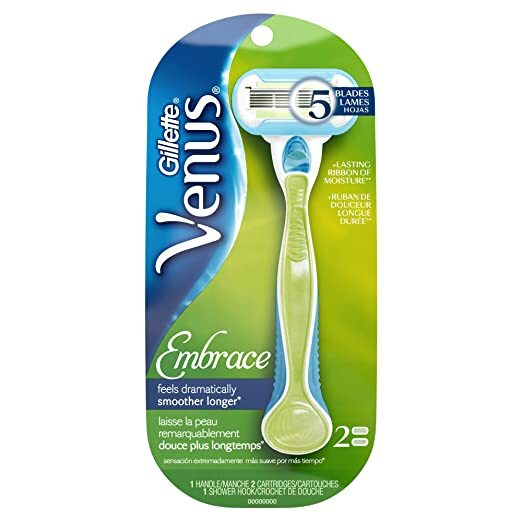 The Venus Embrace has 5 blades plus a ribbon of moisture to help glide and comfort. 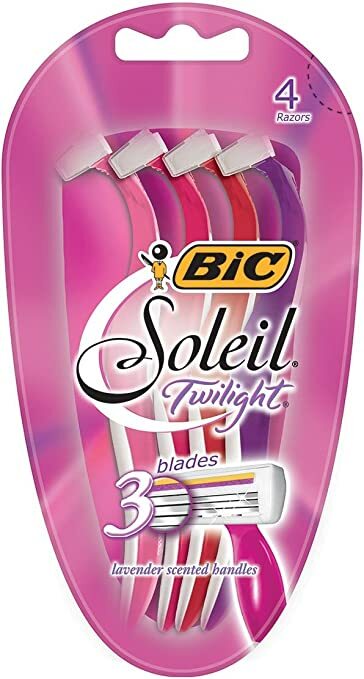 The pack consists of 4 disposable, triple bladed razors with lubricating strips and lavendar scented, rubber grip handles. Great for travel and convenience. A pack of 6, triple bladed disposable razors with moisture rich strip and protective cushions, specially for sensitive skin. Rounded, pivoting head to follow contour of skin. 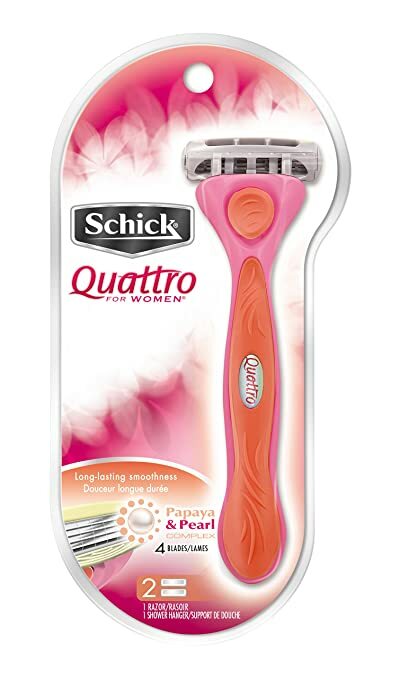 If you decide to go for the electric shave option, it is always best to choose one that is specially designed for ladies. This convenient battery operated facial hair trimmer is ideal for upper lip use and is powered by one AA battery (not included). Benefits from attachment for eyebrow trimming. 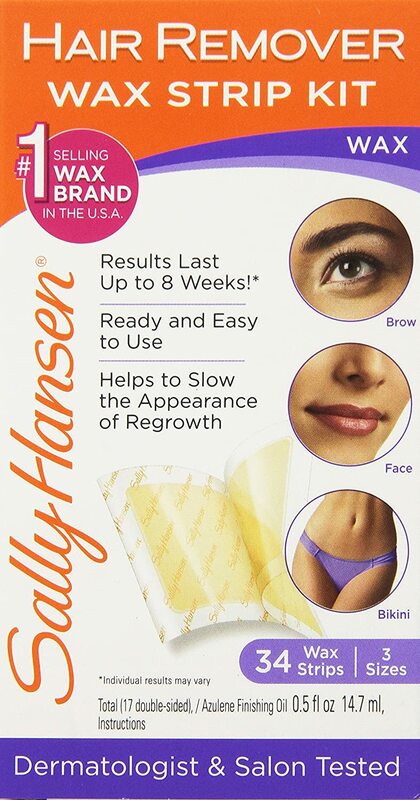 Rounded, hypoallergenic blade for sensitive skin. This is the other pain-free method of removing upper lip hair and has the advantage over shaving in that it will last a little longer, as it dissolves the hair from just below the skin's surface. ​Depilatory creams have been improved over the years so that they generally no longer have the eye-watering, pungent and offensive odours for which they were originally renowned. You will need to make sure that you use a cream specifically formulated for facial use and that you carry out a skin test as per the instructions provided with the product prior to use. 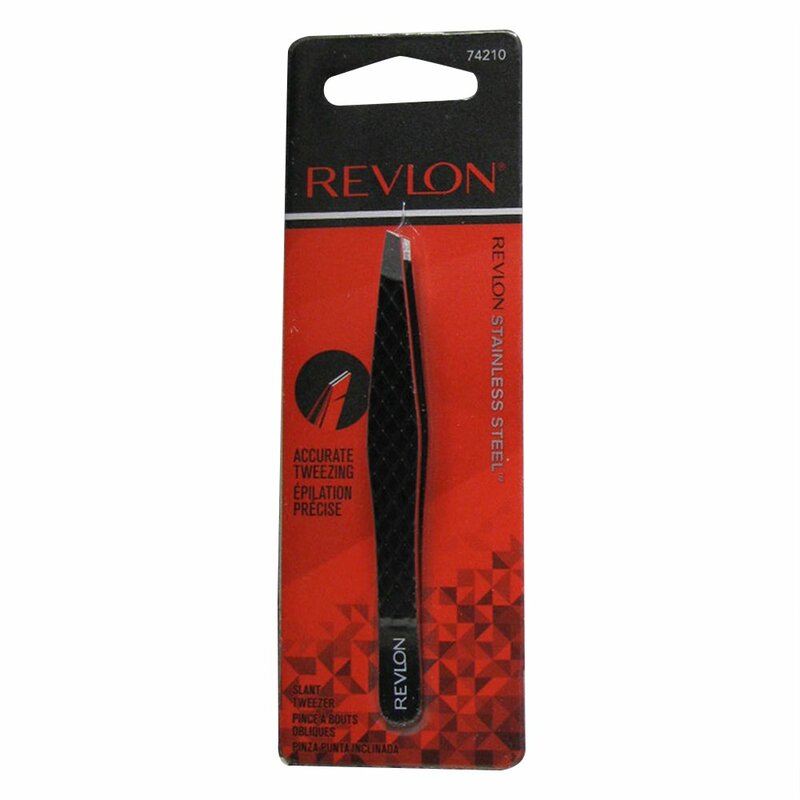 The use of tweezers is a great way to get rid of a few stray hairs, as you really do need to pluck one hair at a time. ​Therefore, if you have a fairly substantial amount of upper lip hair tweezing will not be your best option as it would be tedious and time-consuming. 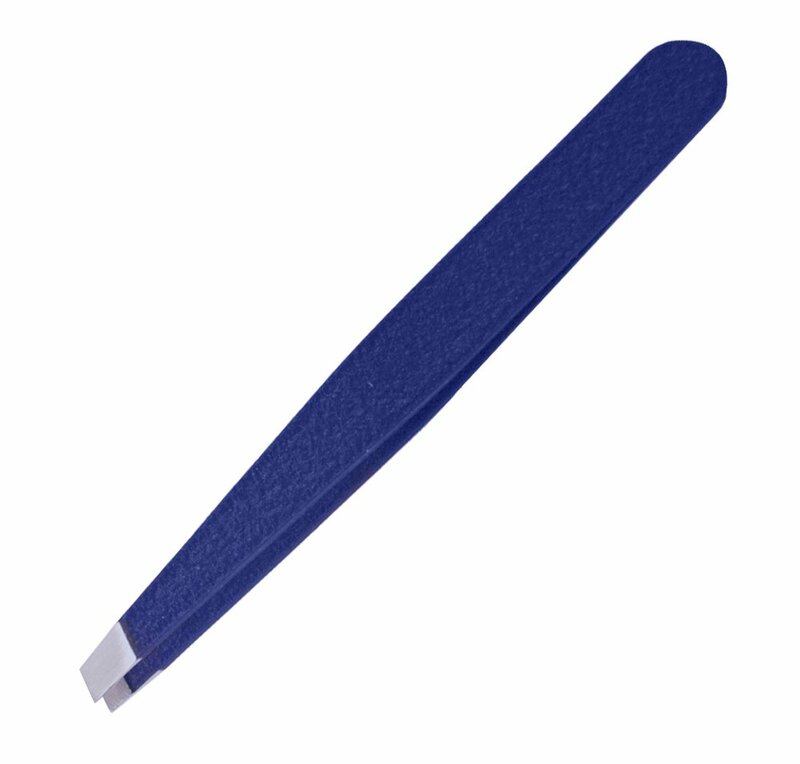 However, if you have a few hairs that you want to keep under control, tweezing is quick, easy, cheap and efficient and lasts for a lot longer than shaving or depilatories, as the hair is removed from the root. ​Over time, continuously removing hair from the root in this way can eventually lead to permanent follicle damage and therefore the hair may not grow back at all. Although there is a level of pain involved in pulling hair from the root, tweezing is not especially painful for most people, and after a while resistance builds so that the pain experienced is negligable​. Pain - but not too bad! Our Ultimate Guide to Tweezing Hair Removal gives in-depth information about the various tweezers available and their comparative merits, as well as the reasons why you should invest in a good pair. Epilators work in the same way as tweezers i.e. they pull the hair out from the root. 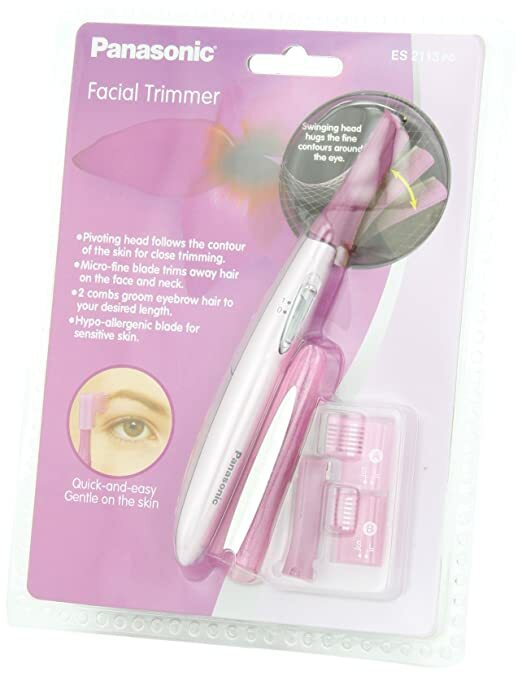 The difference is that epilators are devices which simultaneously pluck multiple hairs, making them much quicker but less precise than tweezers. 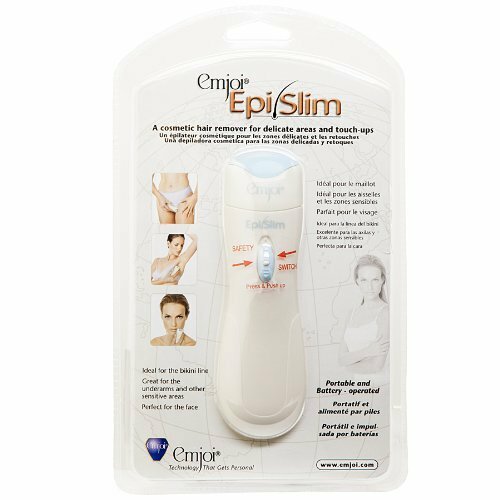 There are various types of electrical epilators available at a range of prices to suit all pockets and there are also manual epilators, which use a spring coil to remove multiple hairs. The manual epilator will take a bit of practice to learn how to use it, but once the technique is mastered​, can be very effective and convenient. It's not permanent, and the hair will grow back. 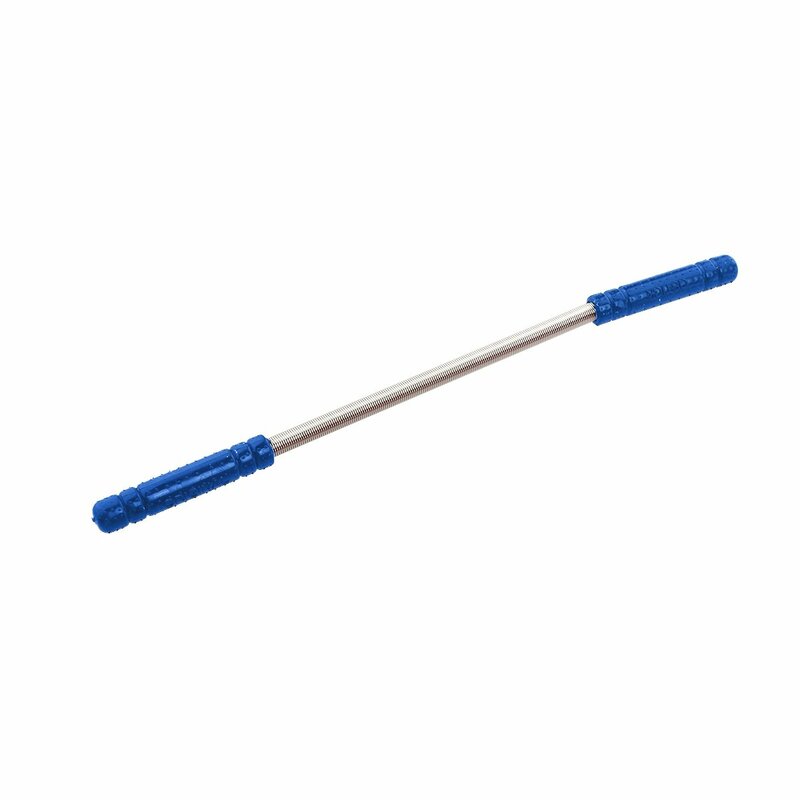 Coil manufactured from durable stainless steel, with hard plastic handles. Simple, practical and low-cost. Various colours available - sent out randomly. 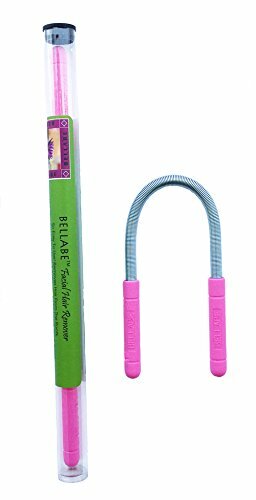 Designed for delicate skin, so perfect for upper lip. With 9 tweezers in the head, this is battery operated (2 x AA batteries, not included), slim and highly portable, so great for travelling and good value for money. 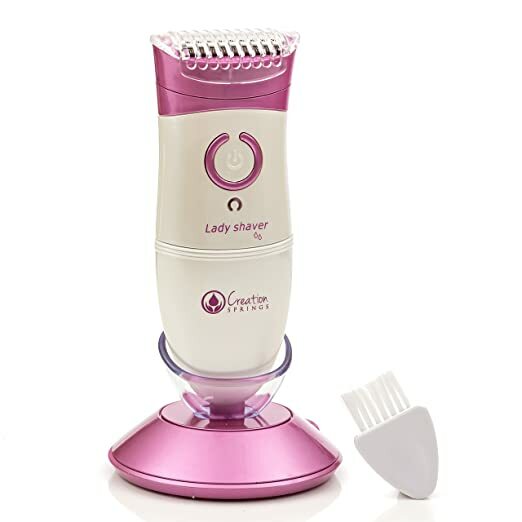 Featuring a slim head with 10 micro-openings, this battery operated epilator comes complete with a facial cleansing brush head. Also included is a lighted mirror, pouch, device cleaning brush, battery (1 x AA battery) and cap. In a nutshell, waxing works by adhering to the hair and then pulling it out from the root. It is great for large areas and can effectively treat even the thickest, coarsest hair. For waxing the upper lip at home, I would personally recommend using cold wax strips as they are much easier, less messy and no chance of overheating and burning the skin. The following table gives an outline of the main pros and cons of waxing but for in-depth information see our ultimate guide to waxing hair removal. The hair has to be fairly long in order to remove it effectively with wax, meaning you'll have visible hair as you wait for it to grow. Made from natural beeswax, quick and easy to use cold wax strips. Removes hairs as short as 2mm. Suitable for sensitive skin, hypoallergenic and fragrance-free. Inexpensive - good value for money. 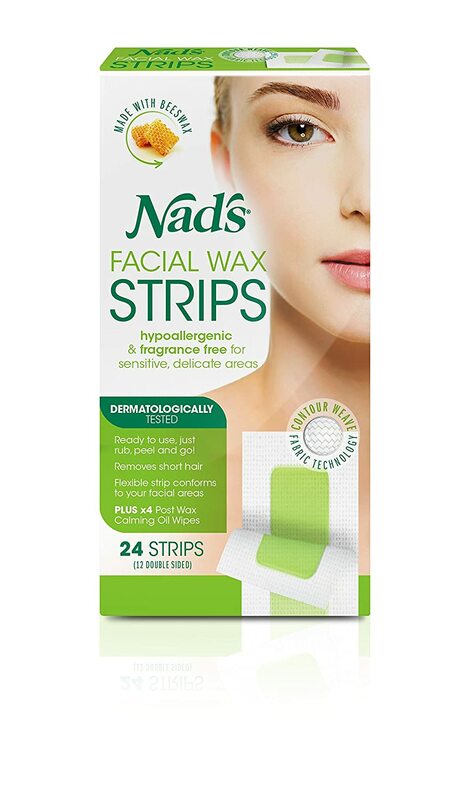 Quick and easy to use cold wax strips - perfect for upper lip and can also be used for brow and bikini line. Great value for money, especially if you are on a tight budget with 34 strips on offer for less than $5. Briefly, lasers remove hair by using light rays to target the dark pigment found in hair and skin, which is concentrated around the base of the hair follicle, to damage the follicle and cause the hair to fall out. Ideally, for best results, laser hair removal is best performed in a clinic by a fully qualified technician​. The devices used in clinics are much more powerful than those available on the market for home use. For recommendations as to how to find a reputable clinic see our guide. It is a costly business and you will need to return time and again for repeat treatments to get good results​, however for upper lip it may be a good option as it is a small area. ​You will find the terms "laser" and "IPL" used when referring to home devices, and strictly speaking they are not the same as the technology is slightly different, although both use light to target melanin (the dark pigment). For our purposes, we will treat them as one and the same thing. The best thing about laser hair removal is that it can treat large areas quickly and efficiently​ and it can reduce hair regrowth dramatically (for some people) over time. Specially designed for sensitive or smaller, targeted areas. Mains powered with 5,000 pulses of energy (upgradeable long life cartridge available). Reasonably priced for what you get. It is popular because it is permanent, but do be aware that many treatments will be required over a period of time, so we are not talking about a quick fix. Additionally, if you decide to go for electrolysis to remove hair, you really need to go to a clinic to have the treatments carried out professionally and you will need pretty deep pockets as the procedure is time consuming and therefore expensive. There is a summary of pros and cons shown below, but we have written various in depth articles on the subject of electrolysis and would advise you to have a look at our complete guide if you are considering this option. Hi. Thanks for your great review. I have read the article but Im still having some trouble determining which machine is best for me. Im a girl from Iran,Asia, most women have brown skin with black hair on their face , body here. (like kim kardashian!!) I want a great hair removal machine for myself. You know I want to use it in a small salon too. I cant afoord the big salon ones. 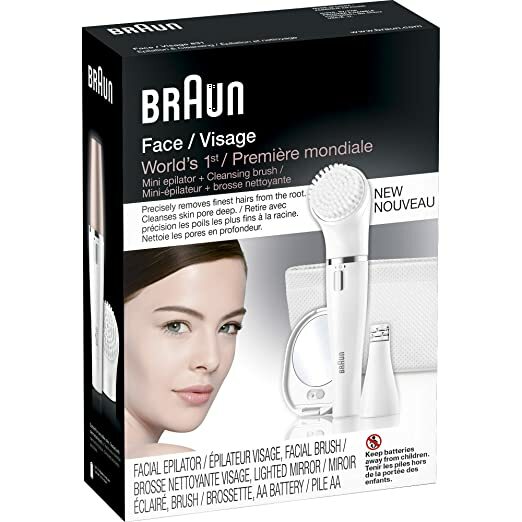 They are so expensive.I want a machine with large treatment window for face , arm , leg , … I think Tria has a limited pulses and it cant be refilled so I cant use it in my salon,can I? please recommend me some machines , so I can choose the best one in my country. Some of these machines can be found in my country. like philips , tria , remington , …. I cant buy anything directly from amazon or other sites because my country is in a trade sanction. 1) It is only suitable for up to IV on the fitzpatrick scale. Given that your clients are Asian, this won’t be adequate. You’d really need something like a professional grade Nd:YAG laser. 2) The spot size on the Tria is really small. If you clients want hair removal on large parts of their body, then it really won’t be adequate. The treatment would be far too time consuming. 3) The fluence on the Tria 4x is a lot less than that of professional grade equipment. Professionals can use higher fluence machines because they are fully trained to administer laser hair removal correctly. Lower fluence means less likely to produce good results. 4) The Tria 4x allows for 90,000 pulses before it needs replacing. This won’t be enough for professional use. In my opinion, using any kind of home laser hair removal device in a professional clinic isn’t a good model. You won’t be competitive against other clinics that have full professional grade equipment as the results won’t be as good, and you’ll run into the other issues mentioned above. 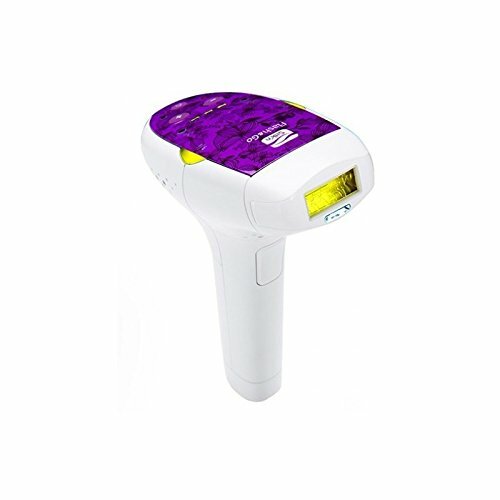 To set up a clinic properly, you will need to go through some training, get qualified and then think about using a professional grade Nd:YAG laser that has been shown to be safe and effective on dark colored skin.